Nangkiew Irat continued their spirited performance as they piled on attacks on Malki's goal only to be defied by their defence. The first half of the match belonged to Nangkiew as they dominated most of the proceedings with Malki SC pushed into their own half. Malki's defence held their fort as they denied the opposition any breakthrough. Nangkiew came close to open their account just before half time when a cross from left wing went past the goal keeper and almost into the nets but P. Nongrum's quick reflexes avoided any damage for his team. 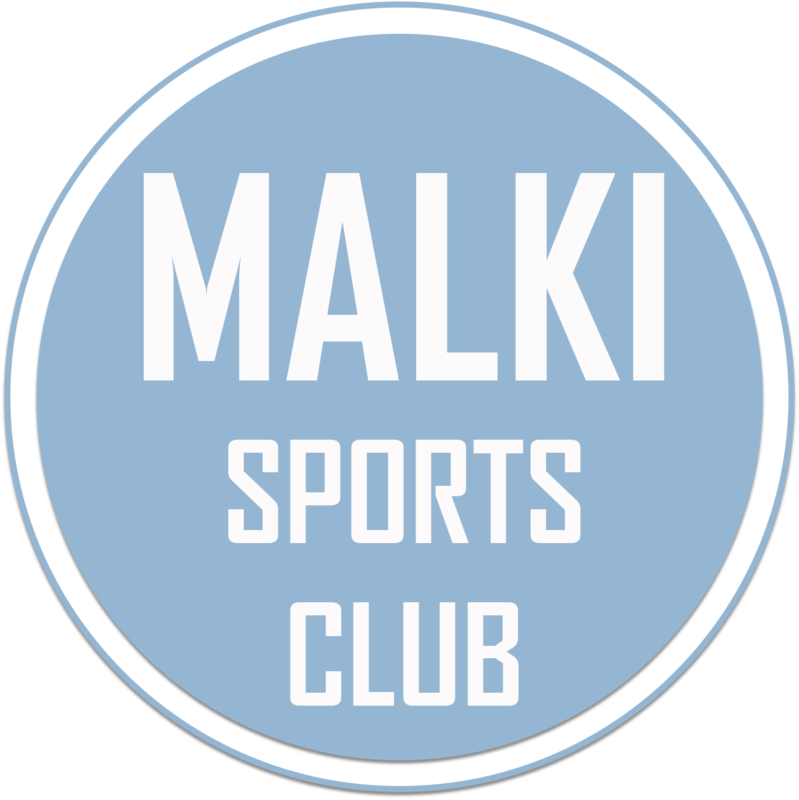 Malki SC continued their defensive game into the second half and gave away ball possession on many occasions and barely troubled Irat's defence. Both teams failed to find any breakthrough and the match ended with a goalless draw. 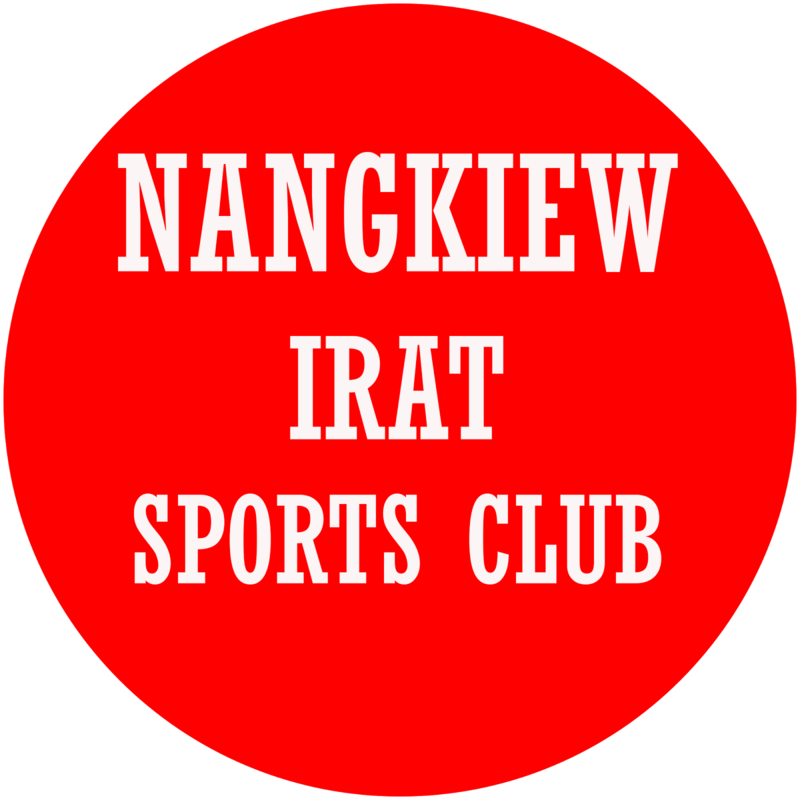 With this draw, Nangkiew Irat are 6th in Points Table after 8 matches with 10 points. They have won 3 of their last 4 matches and turn things around remarkably given that they lost first four matches of the League. Mlki SC on the other hand are tied with Royal Wahingdoh FC on points (14) but are 3rd due to inferior goal difference.